How one can be productive at work all the time. Well, the simple answer would be when there is no pressure to be productive, one can easily do so. Whether you are renovating your office or you just have bought a new one, you only need to follow this simple tricks to create a perfect working environment. 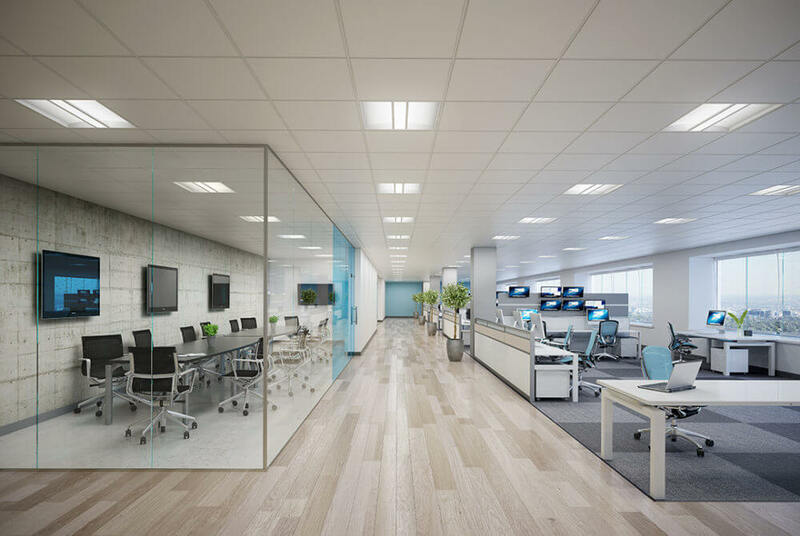 From lighting, room color and room temperature to buying designer office desks in the UK, providing comfort and keeping nature alive in the office, here are some tips to help you out for office interior design. One of the most effective things to keep the employees motivated to work is to inspire them and having a proper lighting can do so. It might seem a very minor change to make, but overlooking this factor would be your mistake. Bad lighting is not good for increasing productivity. It leads to fatigue, headaches, and in the end, the outcome is the poor quality of work. It is better if you use the natural light bulb in your office. When the weather is right, you can open the windows of your and maximize the use of natural light. The colors play an important role in setting our mood. Our brain function can really be affected by the surrounding colors. So it becomes important that we choose the right color to enhance the productivity. If you are not sure which color combination would be right for you then take advice from the expert and put the right color on the right wall. 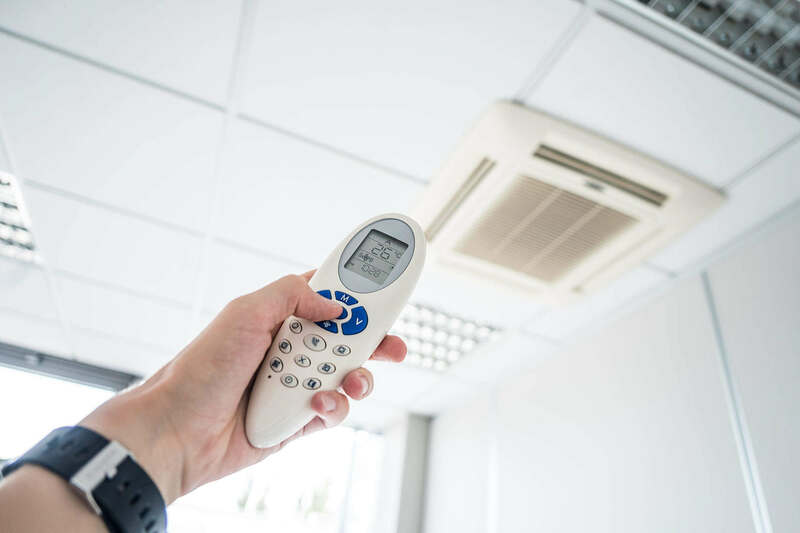 Most offices keep the room temperature around 18 to 20 Celsius, but it is not the ideal. It has been noted that the warmer room temperature is better for increasing productivity. Don’t make the employees bring sweaters, blankets, etc. along with them. Provide them warmer room as per their comfort. Keeping plants in the office is good for enhancing productivity. You can keep small plants on every desk, at the entrance or somewhere to your convenience. Our brain reacts positively to the green. 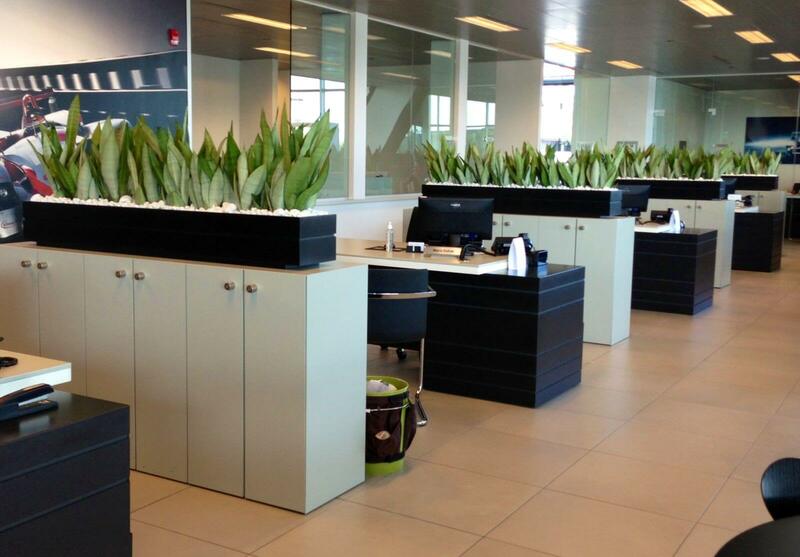 Today, many offices emphasize on having plants in their premise and they set the interior accordingly. It keeps the employees refreshed throughout the day. So check out a few designs online for inspiration and work on how you can make your office green. Along with the style, you need to maintain the comfort when you buy office furniture. You should select your office desks and chairs wisely. When employees have to sit for hours on the same desk for hours, it should be more than just eye-pleasing. The chairs should be adjustable and supportive to the lower back. The handlebars also need to be adjustable so that working with keyboard and mouse is comfortable. You can look online for the contemporary office furniture desk and you will find plenty of options to choose from. You just need a perfect combination of style and comfort. Sitting is not good for our health and this has been observed in a number of studies. You need to ensure that your office furniture is comfortable. There is no need to spend too much on it, you only need to find a good online store that offers you the best range. No matter what types of furniture you want in your office, you can easily find it within your budget. So with all these tips, you can surely work on enhancing the productivity in your office. Take them into account and create a perfect working environment. 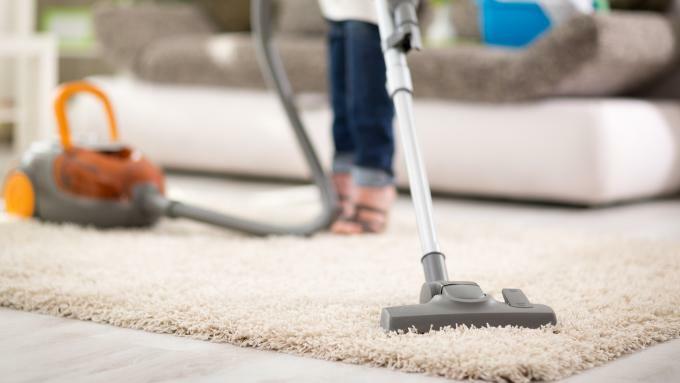 Which Is Better Canister Vacuum Or Upright Vacuum?